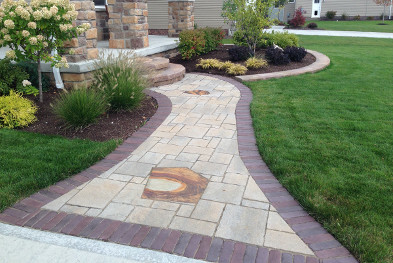 Frate landscaping is highly regarded as an authority of landscape design. Numerous home, newpaper and trade magazine articles have featured our workmanship. 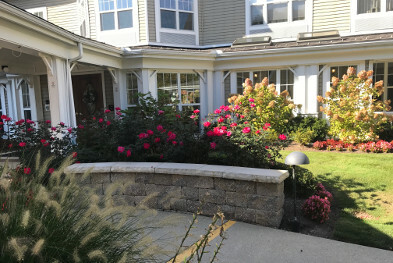 Frate landscaping can handle every aspect of the process from design to installation and aftercare. Frate landscaping does not subcontract any work. When you hire Frate, you get Frate. We are routinely creating excellence in our effort to create new and exciting looks for your property. Our design staff will have you wanting to live in your backyard. Frate works with the customer hand in hand to get a feeling of what the goals are for the property to create a custom fit for you. Our cutting edge designs are both functional and possess the “wow” factor. We install patios, custom water features, custom stone benches, and an array of different walls both for retention and esthetic values. 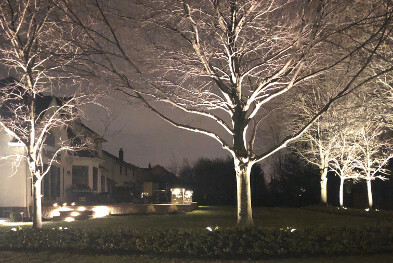 Low voltage Landscape lighting or "Nightscaping" is another highly requested service. Our staff proudly installs Kichler and Vista Low voltage systems. We design the lighting to the architecture of the home and the placement of the plantings as well as for security.